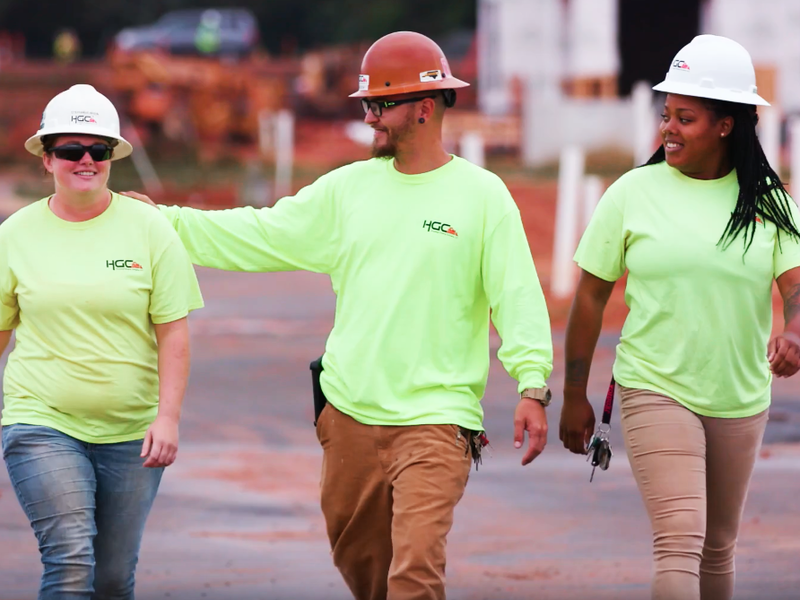 Utilities Charlotte, North Carolina – Hoopaugh Grading Co.
With our extensive amount of in-house pipe crews to our vast number of utility partners, HGC performs a wide range of underground utilities/services. Stuart W Cramer High School in Gastonia, NC, was a Municipal project we completed in 2.5 years and was delivered July 2013. The scope of the project included Survey, Clearing & Demolition, Erosion Control, Lime Application, Earthworks, Utilities, and Retaining Walls. Our team approached each part of the project with one overarching fact: Best is Standard. 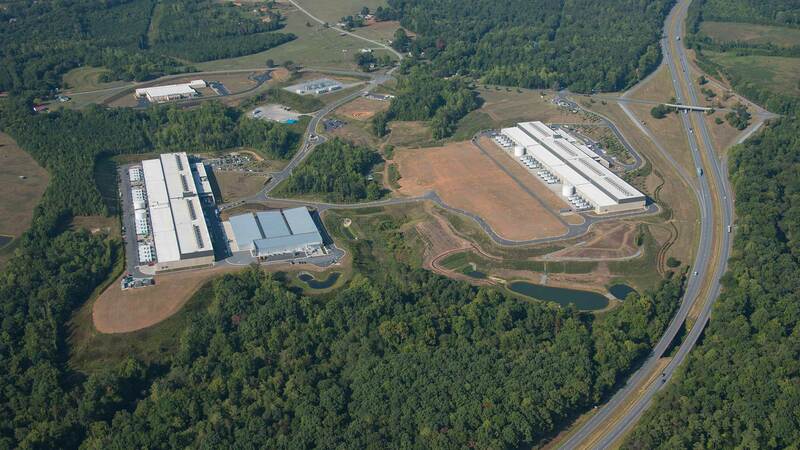 MSC Headquarters in Davidson, NC, was a Commercial project we completed in one year and was delivered August 2013. The scope of the project included Survey, Clearing & Demolition, Erosion Control, Earthworks, and Storm Systems. Our team approached each part of the project with one overarching fact: Best is Standard. It doesn’t matter what your job title is, what matters is that each of us are accountable for our own safety and for the safety of everyone around us. It means protecting people and equipment. Working safe for everyone to make it home unscathed. Our project team approach promotes internal/external communication, checks and balances, and most of all teamwork among HGC and our Partners. 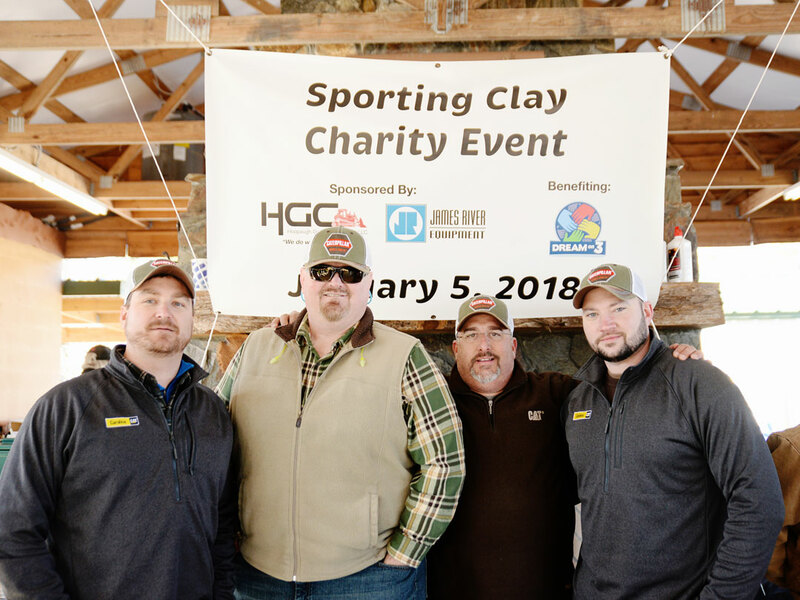 The safety and success of our Partners equates to the safety and success of HGC. We strive to surround ourselves with Partners that fit within our core values. 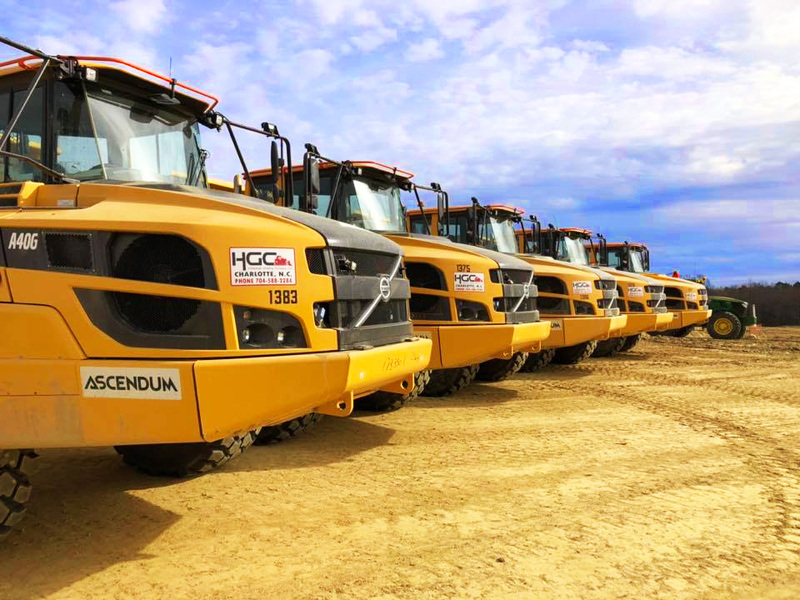 We here at HGC are constantly upgrading our fleet and technology to provide our team members the best equipment and technology to complete the job on time, on budget, and most of all safely.